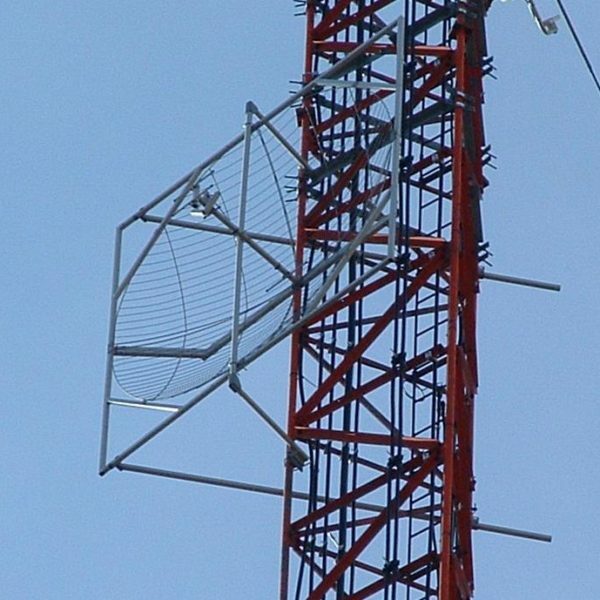 The PB-81-BB 8 foot parabolic UHF broadband receive antenna covers the entire UHF-TV spectrum. Its versatility allows the CATV system operator to solve difficult reception problems by using it on its own or in an array to attain required gain or beam width. By using grid type, as opposed to solid reflectors it avoids wind loading issues, even in a dual array arrangement. 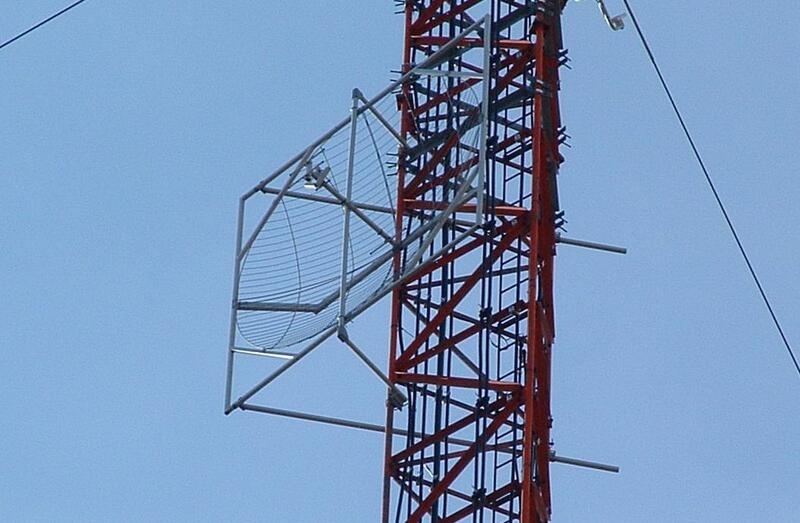 This makes installations at higher elevations permissible with no change in tower construction requirements.